As the world of Google and SEO rapidly evolves, we have begun a new year and there are some SEO practices that are still relevant for high search results. We have seen Google’s Penguin and Panda algorithm updates in the past, and how this has affected our SEO strategy for the present day. Although tricking Google can still be done, and Black and Grey Hat back linking tactics are still being used. Google is cracking down much more, and rewarding those that are adhering to Google’s newest algorithm – Rankbrain. Rankbrain is based on human behavior and focused on user intent. This all comes into play for creating quality and relevant content for your readers and not spinning spammy content for the search engines. Let’s take a look at 3 SEO tactics that will play a big role for your business website ranking well in the SERPs for 2019. 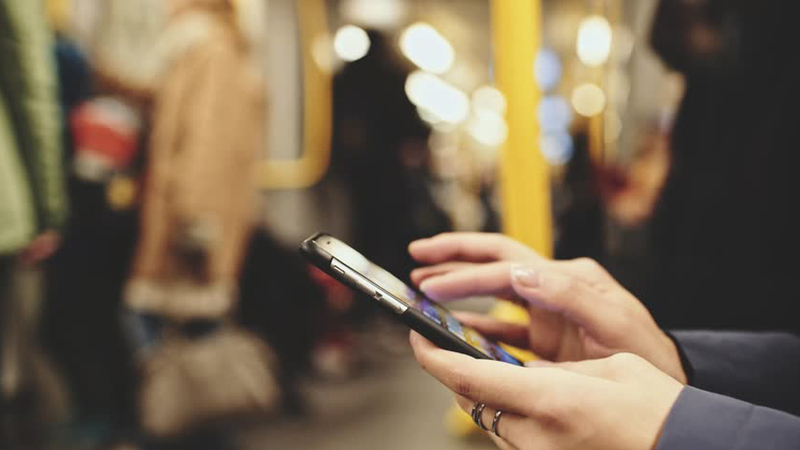 Google came out with their Google Mobile Friendly test this past year and stated that your website should pass this test in order to get indexed and have any kind of impact on your SERPs. Over 53% of Internet users are on the Web via their mobile phone, and this number just continues to grow rapidly. The importance of not only having a responsive website for mobile phones, but all other devices such as tablets fall into this category as well. The number of Internet users doing a local search on their mobile phone is increasing as well. For local businesses providing services or products, it is absolutely imperative for having a mobile friendly site for higher search traffic! Speed is a big deal to Google these days and suggest your website scores high on their Google Page Speed Test. The quicker your website loads, the higher chance it will be indexed better for search results. Website speed also plays a factor for your potential customers and how patient they are. Users will bounce off a slow loading website in a heartbeat and your customer conversion rates will drop as a result! The first thing an SEO consultant will suggest is the importance of content quality for not only the search engines, but user intent as well. All content should be written naturally as if you are having a casual conversation with another human being. Your readers want to learn about your service or product and stay engaged while doing so. Potential customers are smart and will bounce off a site with poorly written content. Once again, ‘natural’ comes into play. When integrating your high traffic keywords, do so in a free and natural flowing manner. Google looks at content and does not want it to convey anything that comes off as promotional. Your main goal is to educate your readers on a product or service and keep them engaged long enough to take the next step and purchase a product or call about a service. Your conversion rate with skyrocket just from providing quality content. 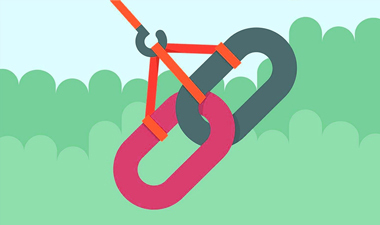 A highly qualified SEO expert will reiterate the importance of quality versus quantity when it comes to back links. It is 2019, and Google is stressing the importance of eliminating spammy back links from forums, blog comments, etc. When doing a link building campaign, a good SEO company will strive for all the benefits for obtaining those links from high authority and trusted websites. This can be a bit more time consuming and on the costlier side, but the return on investment is well worth it! You can take one excellent back link from a high authority website with a low spam score, and this is worth more than 20 low grade directory and spam links. Also, many sites have been penalized and even banned by Google for using black hat tactics – PBN’s (private business networks) and other methods to fool the search engine. You have to take this into consideration when thinking about the SEO services your business is on the look out for. Make sure to ask about ethics and ‘white hat” methods when hiring an SEO company.